After having three kids, Alex and I don't get out much together. We want to socialize and go out with friends, but paying for a babysitter simply stinks. Paying for a sitter who can handle toddler twins gets pricey, so most weekends we stay home. Don't get me wrong, I definitely think it's worth it at times to invest in a true night out, but that's usually once every couple of months or when the grandparents come to visit! Today I've partnered with Wayfair to share a typical date night that's inexpensive and so much fun! I'm surrounded by amazing neighbors I'm lucky to call my closest friends. Every weekend we try to hang out, and that's usually at our neighbor's garage tavern. I'm not going to lie, I'm usually the first one to leave or never show up because I'm so tired after the chaos of bedtime with my kiddos. However, I do believe it's important to invest in friendships and take time away from watching Netflix. To laugh, vent, and enjoy each other's company. Alex and I like going on dates together, but there's something about inviting another couple or a group of friends along. Alex talks more, and I hear him tell stories I've never heard. Anyone else find out news from their spouse as they are telling someone else? ALWAYS. 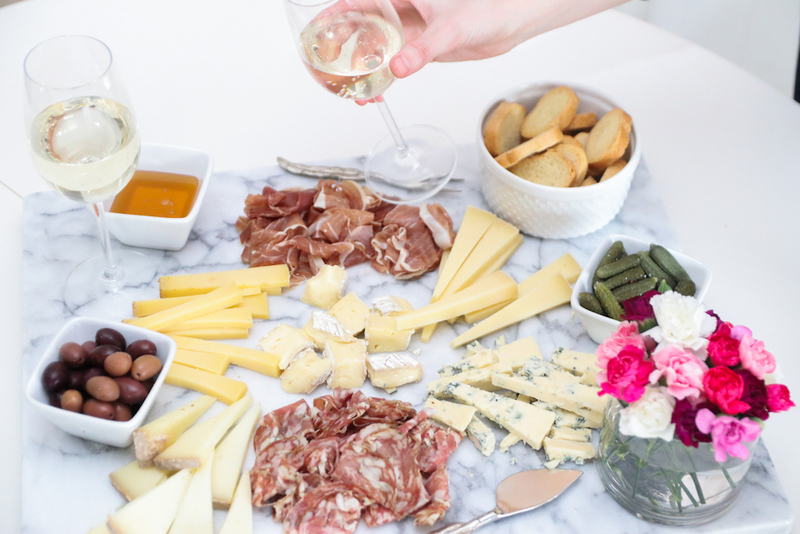 When we do invite friends over I enjoy putting together a cheese and charceturie board. Super easy, no mess, and always looks beautiful. Add honey, crackers, olives, and chocolate for additional snacking. Ask everyone to bring their favorite bottle of wine and you're set, and grab a fun game for extra entertainment. I'm not going to lie I'm not a fan of board games, but my neighbors love them. I think it's because I never played them growing up. When it comes to having friends over, don't overthink it. 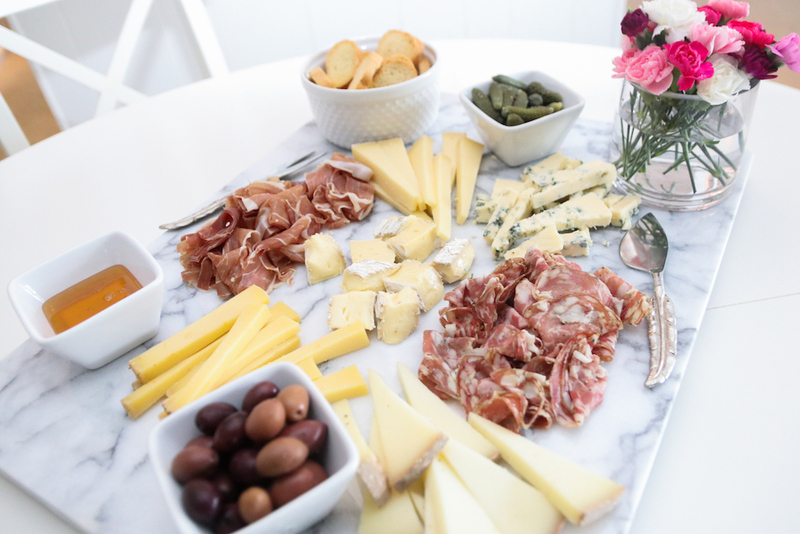 My secret to throwing a simple party is having a few serving trays, platters, and bowls on hand so I can easily make my store bought food look fancy ; ). 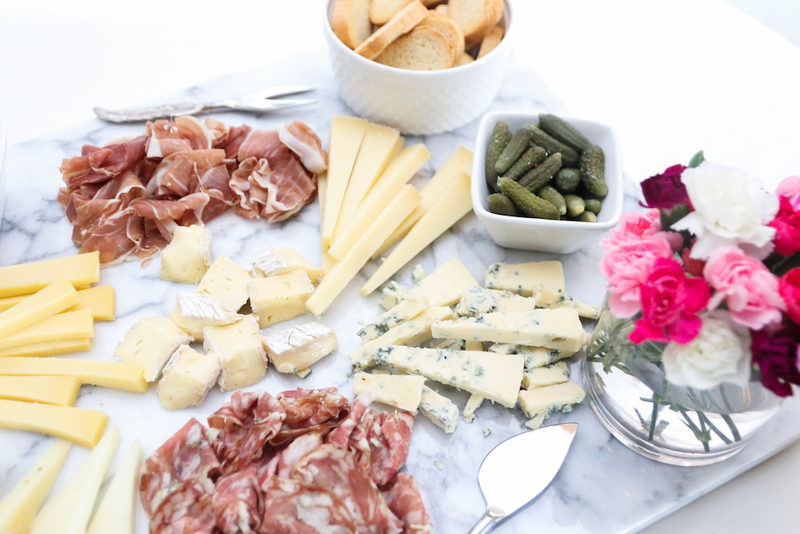 For this cheese board I used Wayfair's marble pastry cutting board, which is great for cooking and entertaining. 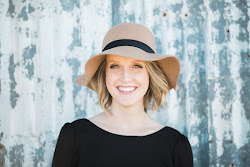 Now tell me, do you prefer group dates or solo dates with your spouse? 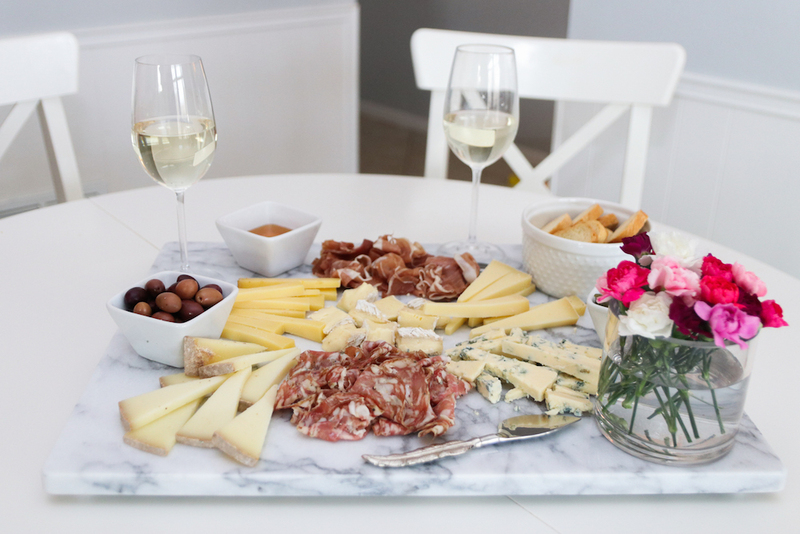 Check out Wayfair's decor section and cutting boards for a last minute date night or house party! This post was sponsored by Wayfair, but all thoughts and opinions are my own. Thank you for supporting the brands I love!